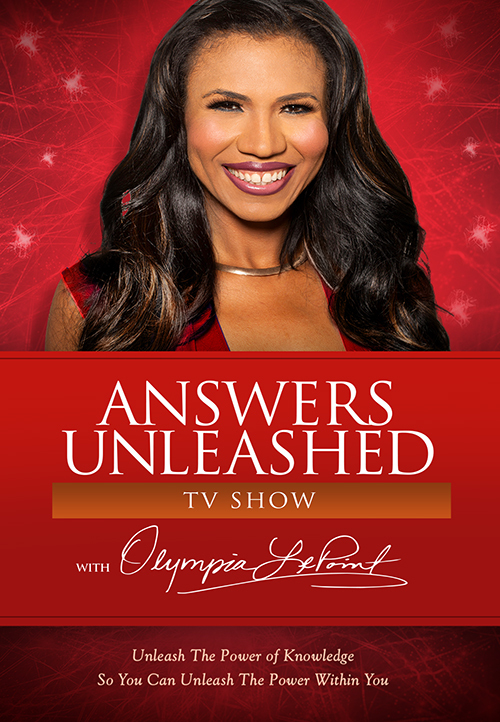 In each “Answers Unleashed” episode, Olympia LePoint interviews amazing experts and guests across the world who have break through knowledge to share, so you receive the power to launch your life into success. These are people who had an idea, and executed it to launch their lives into success. “Answers Unleashed” TV Show points you to answers. These answers help to reconnect your brain – its left, right and center – through Olympia LePoint’s educational techniques that places audiences in a relaxed, yet excited state for thought transformation. She shares the power of knowledge, so you can unleash the power within you! “Answers Unleashed” TV show is based on one huge principle: Education is not just in a college classroom, but rather, quality education can be delivered on mainstream TV and on the web. As a university and college professor for over 10 years after her rocket science tenure, this TED speaker helps millions of people “find the answers” in exciting ways. 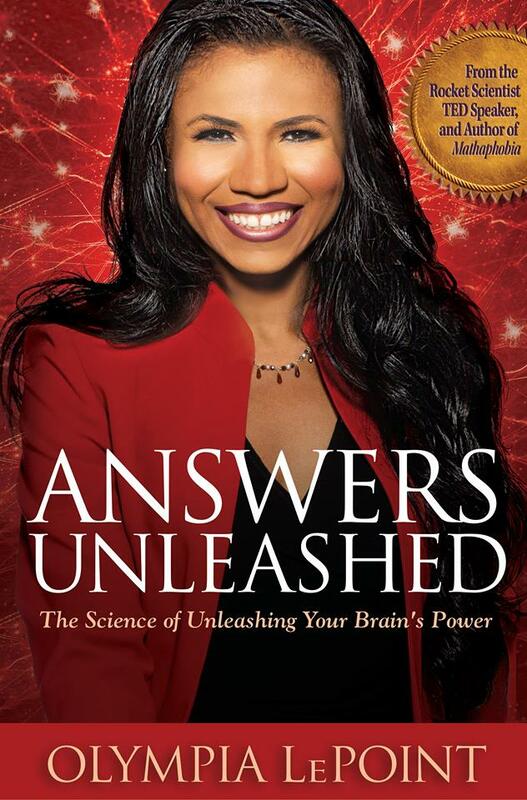 Olympia LePoint’s “Answers Unleashed” TV Show is her educational signature. The Science of Unleashing Your Brain’s Power by Olympia LePoint.